The all-new 2019 Subaru Forester and newly-redesigned Crosstrek whip up more global awards, See where they get Car of the Year awards. The all-new Forester and redesigned Crosstrek are two of Subaru’s hottest all-wheel-drive vehicles around the globe. 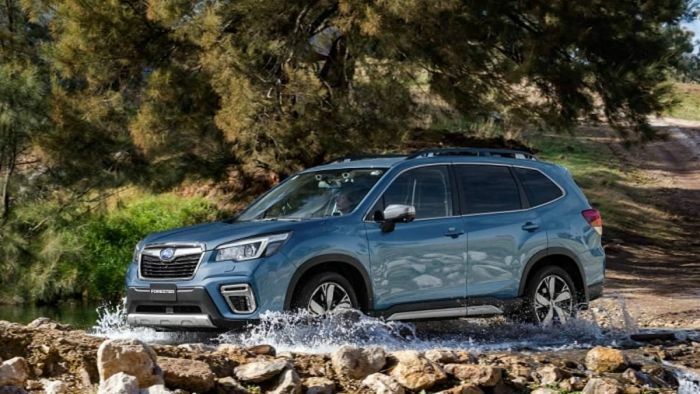 Customers are snatching them up faster than some dealers can supply them and now the new Subaru Forester and Crosstrek are double winners in this year’s OzRoamer Car of the Year awards in Australia with both vehicles taking top honors in their respective categories. The Subaru Crosstrek (XV in global markets) 2.0i-S has won the award for best All-Wheel-Drive SUV under $40,000 (Australian Dollar), for a second consecutive year, while the all-new Forester 2.5i-S has won the award for best All-wheel-Drive SUV in the $40,000-$50,000 price range. Both Crosstrek and Forester get recognized for their all-wheel-drive capability, improved ride quality, driving dynamics and their utility as an urban transport. Subaru vehicles are no strangers to the OzRoamer Car of the Year awards. In 2016, the Subaru Outback 2.0D was named All-Wheel-Drive SUV $45,000-$60,000 in OzRoamer’s 2016 annual Car of the Year (COTY) awards. 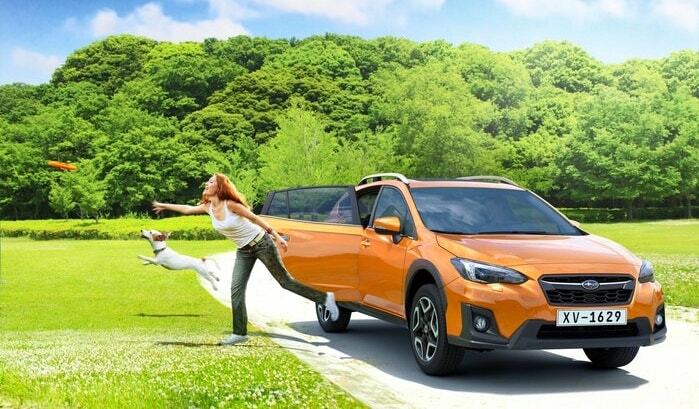 4x4 Magazine also praised Crosstrek for its safety features and being Euro NCAP’s highest-scoring vehicle of all time for child occupant protection at the time of its launch. Crosstrek also gets Subaru’s new Global Platform, which the results in further improvements to the sure-footed combination of grip, feel and sharpness for which Subaru is known for, giving Crosstrek XV exceptional ride and refinement. Both the all-new 2019 Subaru Forester SUV and newly-redesigned Crosstrek crossover are becoming popular all-wheel-drive, off-road vehicles with the global media. Subaru hit back-to-back home runs with the two new models.